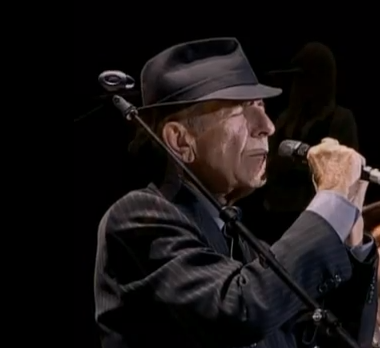 78 year-old Canadian singer Leonard Cohen has announced plans to tour the UK this summer. The ‘Hallelujah’ singer is set to perform seven dates as part of his UK arena tour, that is planned to take place at the end of the summer. The award-winning singer-songwriter will visit Bournemouth, Brighton, Manchester, Cardiff, Leeds, Birmingham and London during the tour. Given his age, Leonard Cohen would be forgiven to put his feet up and take things easy, but the veteran singer has kept himself in good shape and is still able to captivate audiences around the globe with his haunting songs and masterful delivery. London O2 Arena – Saturday 14th September 2013.